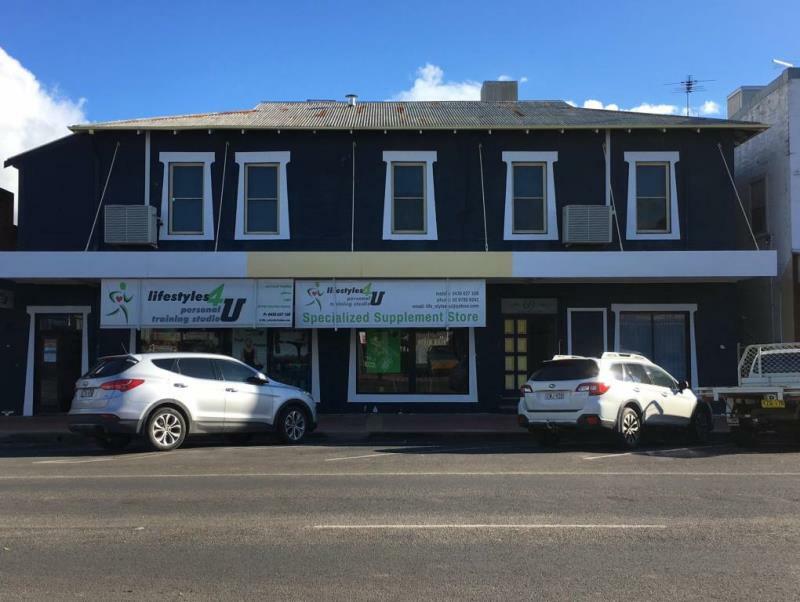 69 Maitland Street is well located in the centre of Narrabri's CBD. 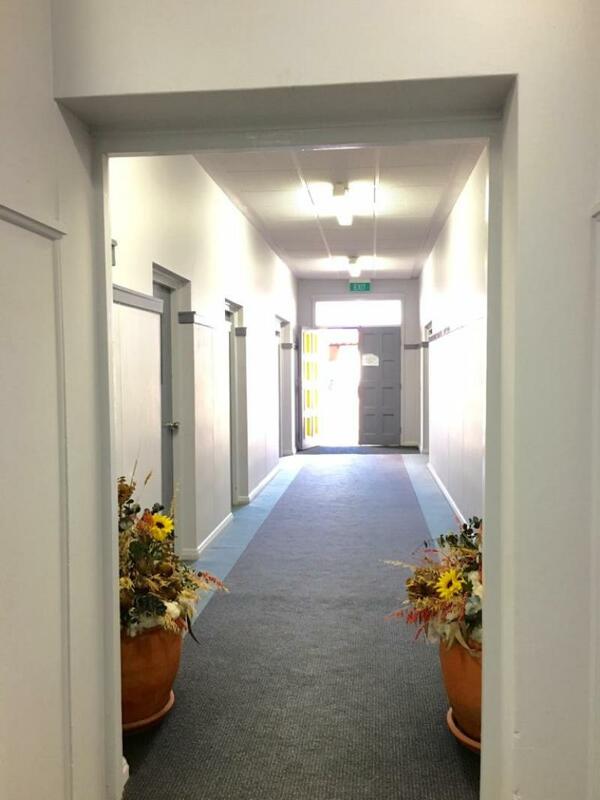 The space offers a small entry room and large space with external access to both from the central hallway. 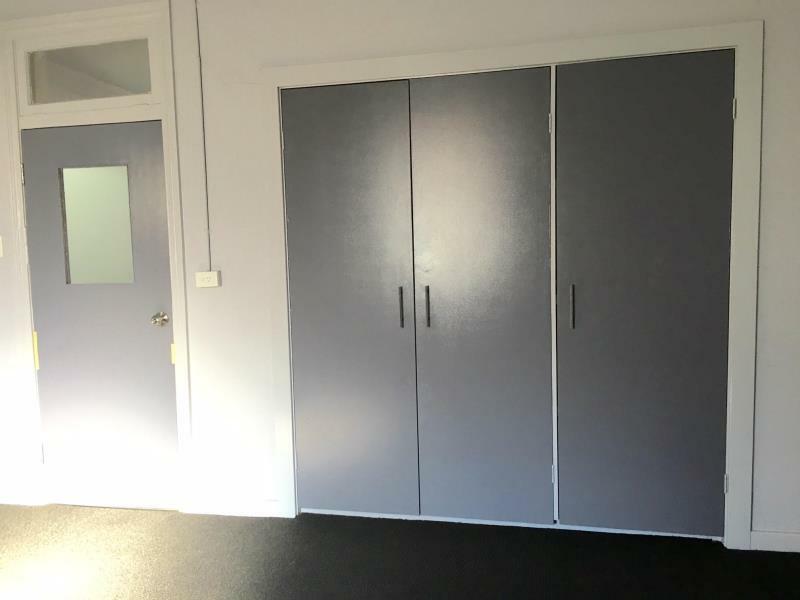 There is ample storage with built in cupboards. 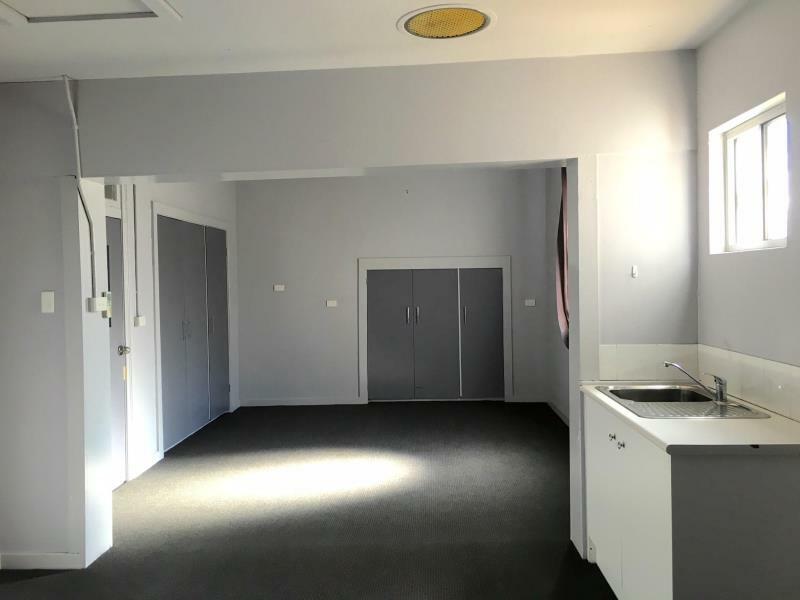 A kitchenette including cupboards and sink is included. 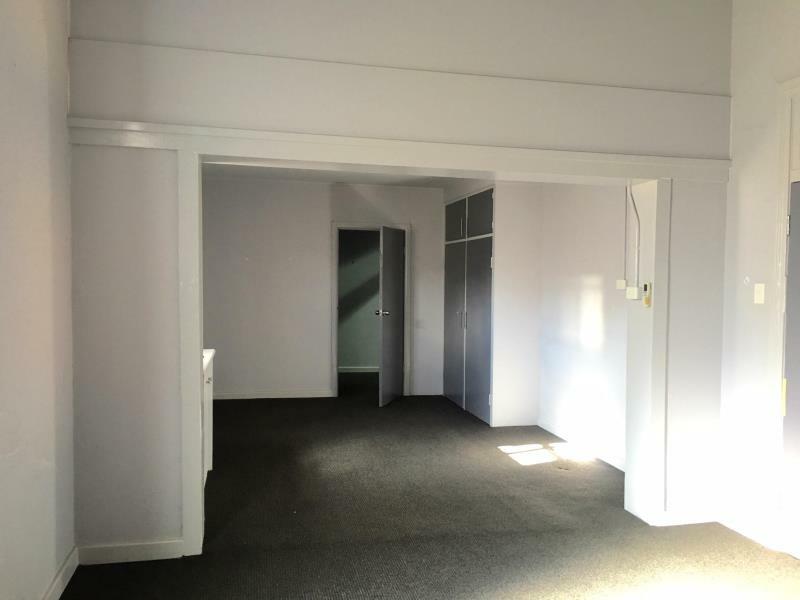 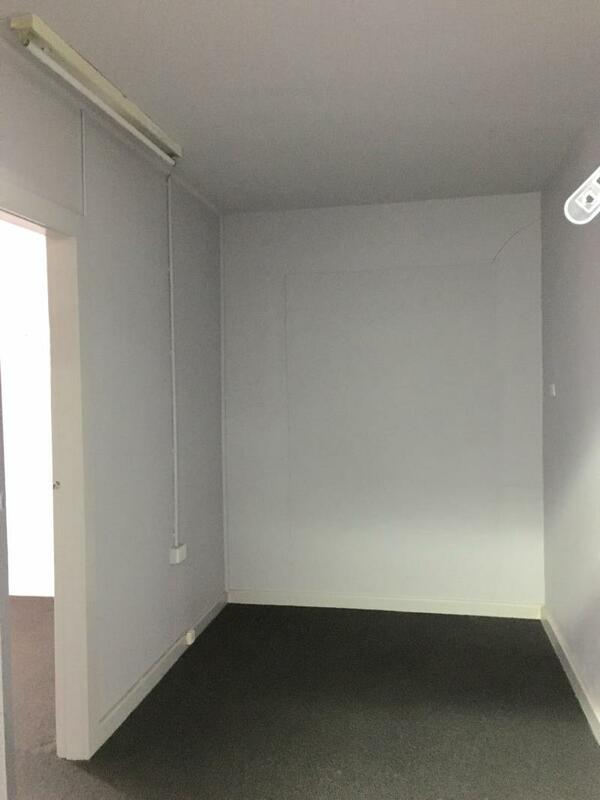 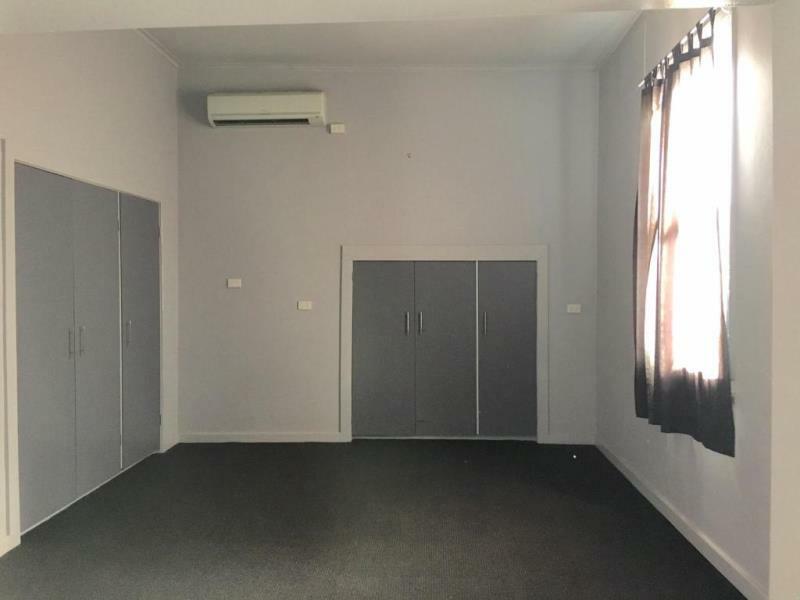 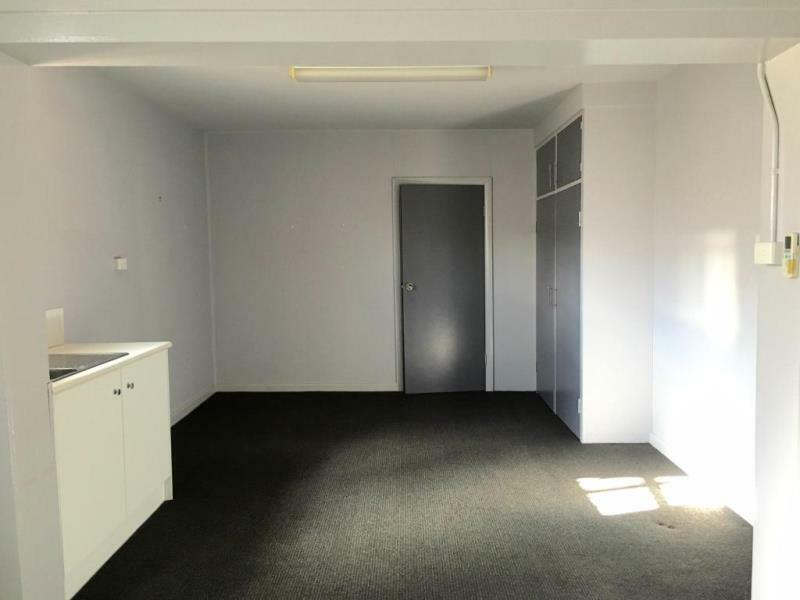 Dear Asset, I am interested in 3/69 Maitland St, Narrabri, NSW 2390, Listing Number 2425035 which I found on http://narrabrirealestate.com.au.